The washers, dryers, dishwashers, and other appliances that Whirlpool sells around the world also are produced in worldwide factories. For example, the appliances it sells in the United Kingdom are manufactured in other European nations, largely to take advantage of the geographic proximity and the lack of trade tariffs associated with exporting to another member of the European Union. Except that following the “Brexit” vote, England is no longer part of the European Union, which means that the favorable trade agreements no longer hold. To make up the difference, Whirlpool plans to increase the prices it charges to its British customers. But Brexit is not the sole reason for the price change. The company had planned to raise prices even before the referendum, because the U.K. pound, similar to the Russian ruble, already had been plummeting. These weak currencies make it harder for the manufacturer to earn the necessary profits; the changing value of the currencies is essentially equivalent to an increase in costs for manufacturers. For example, in Russia, Whirlpool already manufactures appliances within the country, so it can avoid tariff concerns. But the weak ruble means that it earns less on each product it sells. In response, it claims it has no option but to raise prices to offset these losses. At the same time of course, Whirlpool has sought to lower its operating costs and increase its sales in other markets, like the United States, where it does not face such currency challenges. But in a global market, it needs sales in every country to produce at least some profits, so it continues to make tough choices. 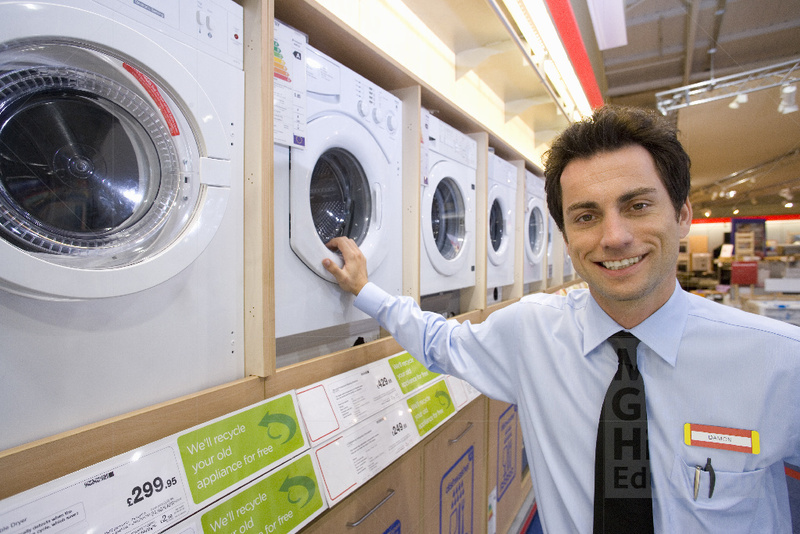 What social trends are driving Whirlpool’s pricing strategy?